Smoothwall is a Linux distribution designed to be used as an open source firewall. Designed for ease of use, Smoothwall is configured via a web-based GUI, and requires little or no knowledge of Linux to install or use. 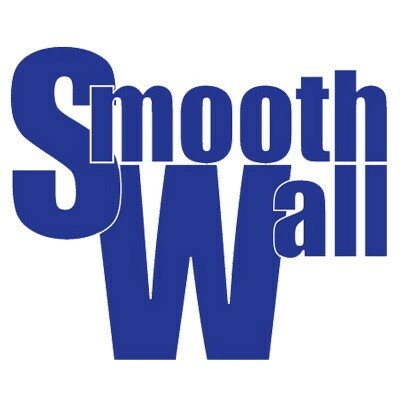 Smoothwall is also a private software company based in the UK that develops firewall and web content filtering software, and which also maintains the SmoothWall open source project.